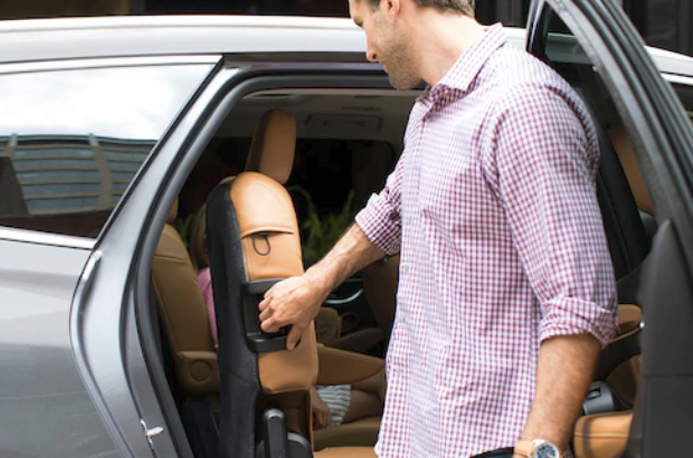 The 2019 Buick Enclave in St. Louis is a fully loaded third row vehicle ready for you and your whole family. 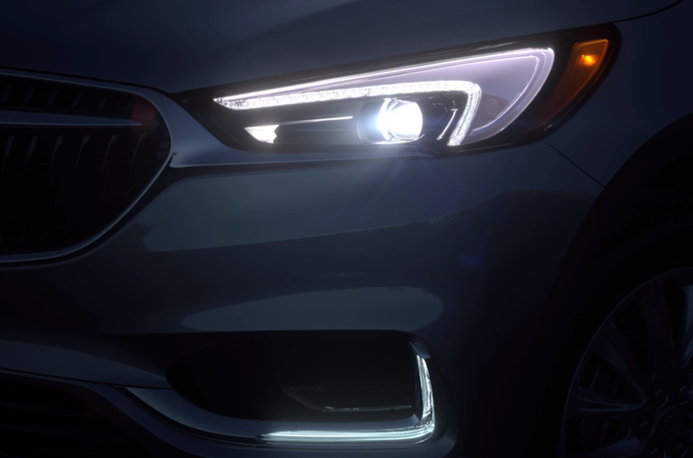 With such a great response from the all new 2018 Buick Enclave in St. Louis Buick didn't make too many changes for 2019 model. This vehicle has been hard to keep in stock and family from all over the St. Louis area were snatching up these loaded SUV's. 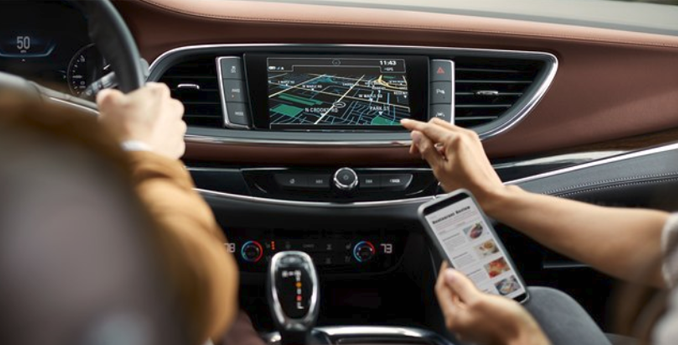 The Enclave came standard with cutting edge technology which offers incredible safety features as well as interior space that will leave you feeling like you where at home. 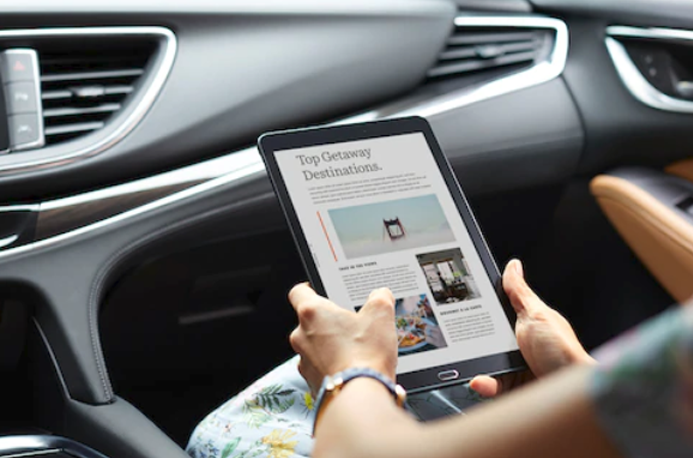 Driving through University City you will feel like you were in your own personal flying room at home due to the quiet interior that General Motors has produced. This successful SUV is hard to keep in stock due to the demand of this brilliant SUV. The Enclave comes in many trim levels such as the Avenir, Premium, Essence and the Preferred. With the Avenir models you will receive standard 20 inch wheels, adaptive suspension with emergency braking, special interior trim, top of the line leather, wireless charging pad for your devices, special camera system to aid in parking, navigation system and much more. You may very well feel like this is the best vehicle you have ever driven. We hear this over and over. 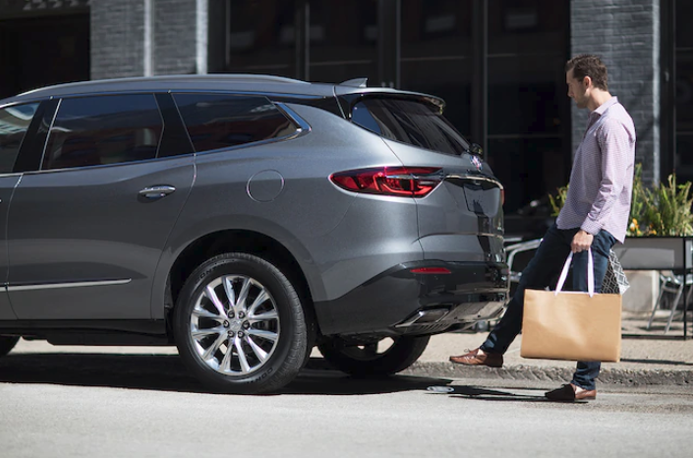 Experience the 2019 Buick Enclave by taking one for a test drive today at Lou Fusz Buick GMC. 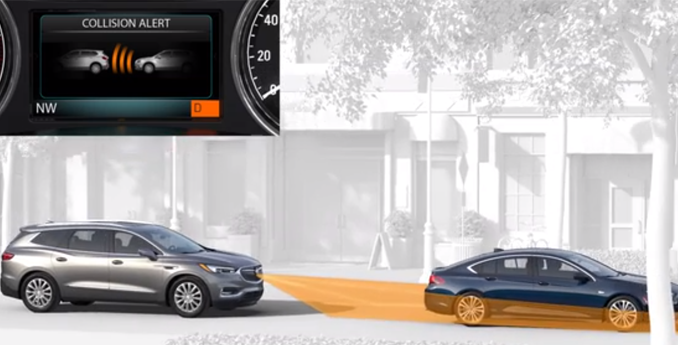 Get an available overhead birds eye view of your vehicle during low speed maneuvering. You will have room for up to seven people with plenty of cargo space. With ease you will have multiple seating options with third row split folding seats. The LED logo projection technology with your foot is an awesome way to open your liftgate. Special winged LED headlamps that were designed to light up the darkest back roads. Your whole family will love the available 4G LTW Wi-Fi hotpots for up to seven devices.